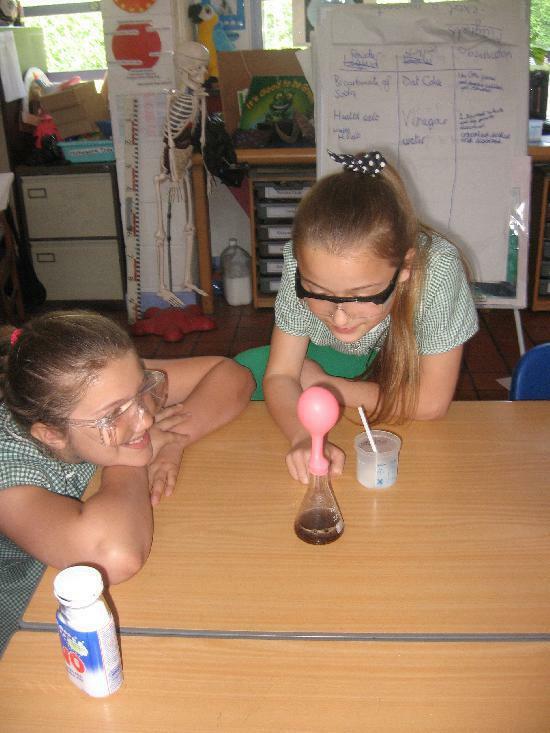 At Ormsgill we pride ourselves on providing a rich, rewarding and exciting curriculum. We aim to give children the knowledge, understanding and skills that will allow them to be successful, life-long learners. Lessons are designed to be engaging and staff make use of different resources and technology to capture the children's imagination. Where possible we make use of practical activities, visitors and class trips to further enhance learning. Each term we hold themed Curriculum Weeks where every class bases all their learning around a particular theme in exciting and creative ways. Some examples include Dinosaur Week and Music Week. Further information about our curriculum areas can be found by clicking on the sub pages below.